Is tea not really your cup of tea? 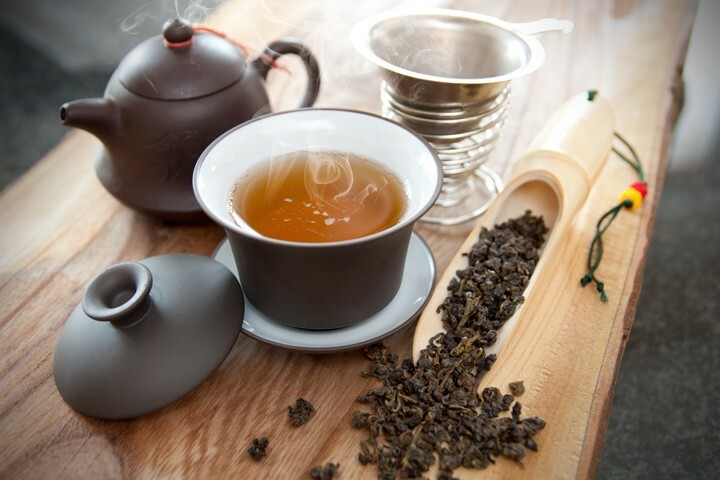 Why tea should be included in your coffee shop’s lineup. Here at CUPS, we drink a ton of coffee. (Like, a TON. Can you blame us?) 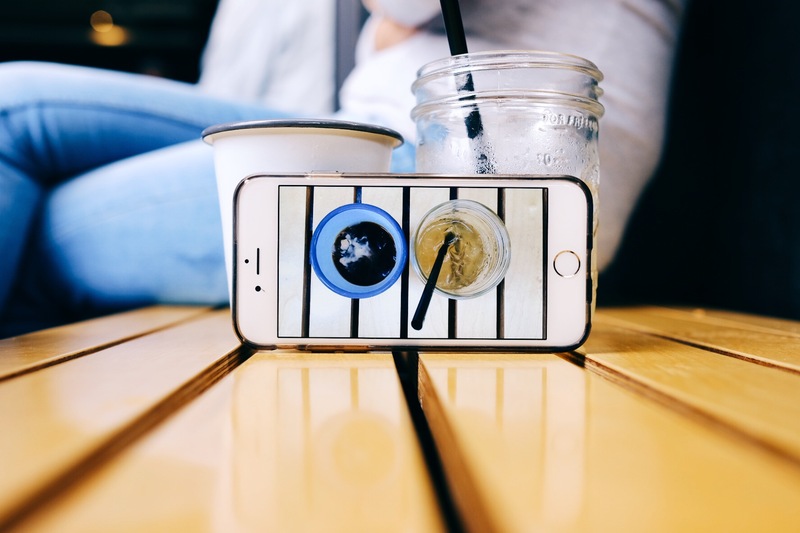 We know coffee shops love coffee, too. So why might you offer teas if coffee-drinkers are the primary clientele? Many coffee-drinkers down the stuff to get through a long day. But everyone knows the feeling of the caffeine crash. You add one too many extra espresso shots to your latte and, after a crazy case of the jitters, you crash—burned out, yet unable to truly relax. That’s why many caffeine seekers may choose to drink tea for a less intense, more sustainable energy boost. The average cup of tea has much less caffeine than the average cup of coffee. 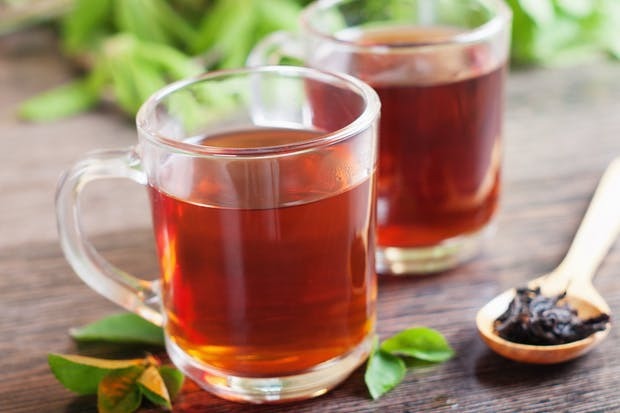 Additionally, tea contains higher levels of antioxidants—slowing the absorption of caffeine—and contains L-theanine, an amino acid that reduces stress and promotes relaxation. The synergistic result is a very zen buzz, with no extreme highs or lows. Don’t get us wrong; we love the fast-working and stronger effects of coffee. But sometimes you might want a different choice for your energy boost—maybe it’s getting late and you don’t want to stay up, or you need your caffeine bump to last longer than usual. It’s a good idea to stock your coffee shop with a wide selection of teas—they’re quick to brew, and they’ll then be available for customers looking for a different kind of caffeine fix. 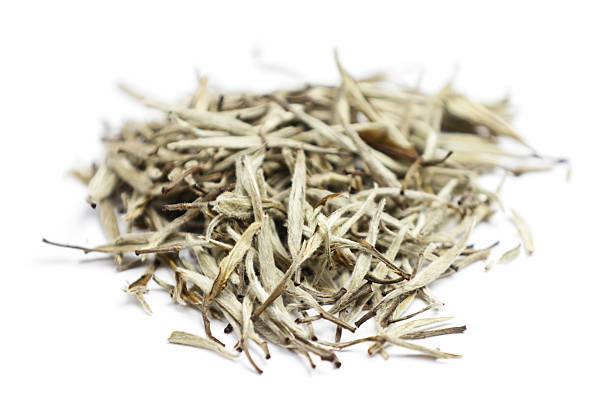 White teas release the least caffeine, around 10-15 milligrams per 8 oz. cup, because they are oxidized for the least amount of time. However, they tend to have a subtle, delicate taste and mouthfeel that make it many customers’ go-to choice. Tea leaves are heated immediately after harvest, allowing them to retain their green color (hence the name). 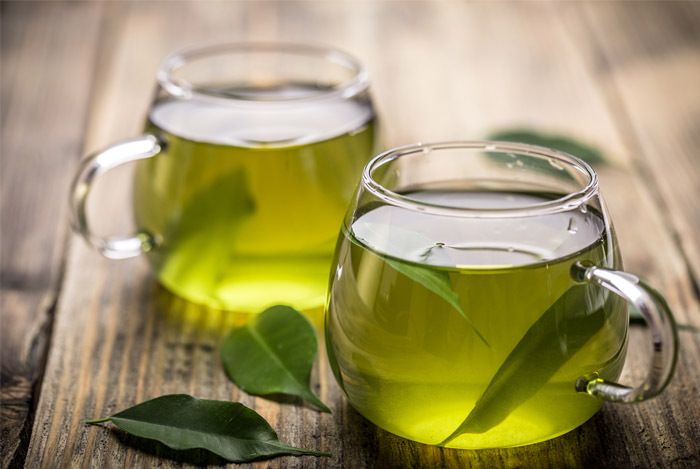 Green tea is also less oxidized, and contains anywhere between 25 and 35 milligrams of caffeine a cup. The caffeine is definitely more noticeable in a good green tea. Its impact is less of an energy boost and more of an energy stabilizer, providing meditative focus and a refreshing, calming experience. These are semi-oxidized and could be considered as “in between” green teas and black teas. Taste-wise, they have the body and complexity of a black tea but the freshness of a green tea. Caffeine-wise, they’re also somewhere in between! A great addition for widening your range of teas. These are fully oxidized and have about 40-60 milligrams of caffeine per cup! Black teas are great for specialty drinks like chai lattes. A health-conscious, trendy, and superfood-esque choice. 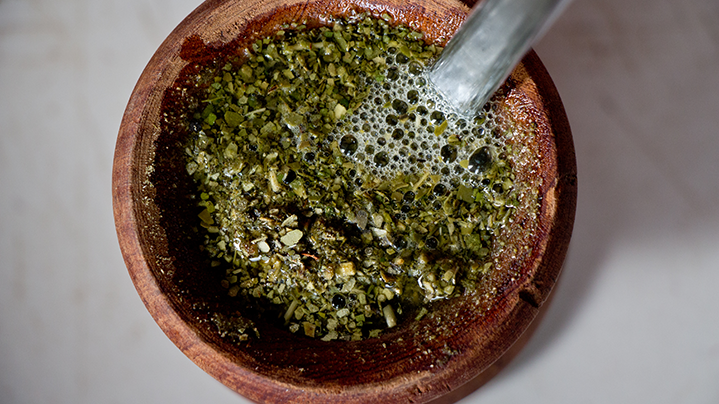 Mate contains xanthines, which are in the same family as caffeine. Its high content of vitamins and trace minerals mellow out the energy boost and comedown. Matcha is a type of green tea that undergoes special preparation. It’s grown in shade for weeks, causing the tea plant to produce more theanine and caffeine. It’s then stone-ground into a powder and mixed with water or milk. That means that matcha drinkers consume the entire tea leaves, not just tea-infused water, making the caffeine intake much higher. 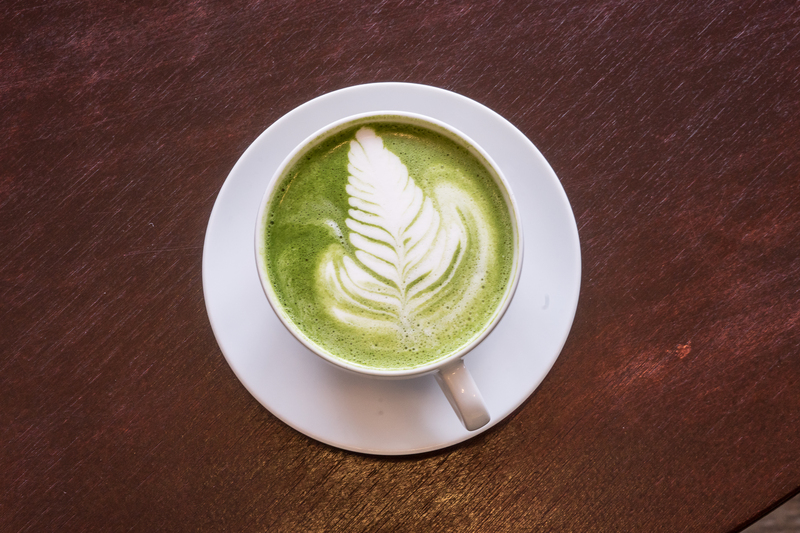 In fact, a cup of matcha can contain anywhere from a third up to an equal proportion of caffeine as a cup of coffee. The drinker reaches a state of focused yet calm alertness that lasts for much longer (up to 6 or 7 hours for some) than coffee can achieve. Japanese monks have long used matcha to gain the energy to meditate and come up with enlightening ideas—without nodding off. Matcha is also high-profile in the lifestyle and fashion industry—matcha shots made a splash at New York Fashion Week in 2015. Two years later, it can be found everywhere—so your shop should be no exception! Want to give any of these a chai? It’s your lucky day—we stock a variety of hot teas in our Supply Store. Purchase now and start feeling the positivi-tea.